Sabco Long handled dustpan & brush set is a similar style to the lobby pan set for effective ergonomic cleaning. This is an Aussie's favorite dustpan set as it is easy and does not need you to bend. It features flagged ends to collect even the finest dirt & dust particles for a thorough sweep. Soft bristles for a greater control. 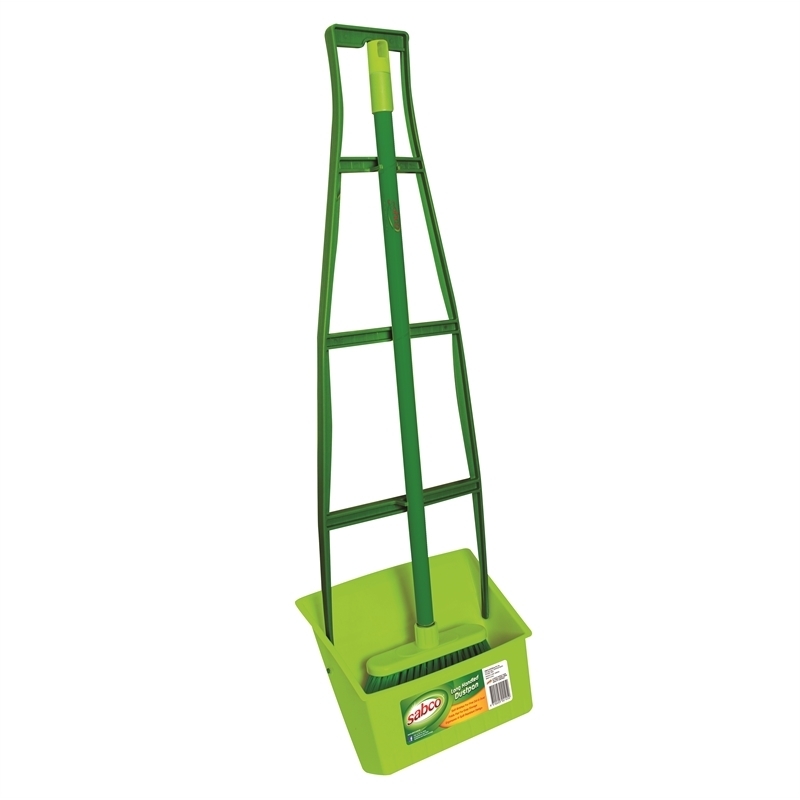 Solid large brush & dustpan for heavy duty use particularly in workshops and large areas. 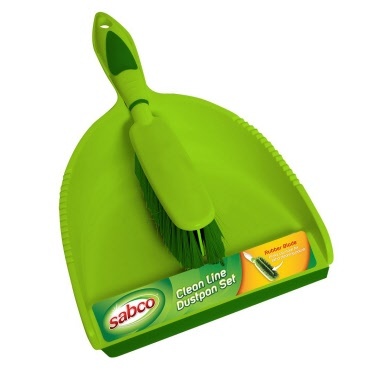 Sabco Cleanline Dustpan and Brush Set incorporates an innovative rubber blade when combined with regular bristles gives an even better clean! Suitable for wet and dry applications.